Select from the office furniture articles and latest industry news to read about furniture and it's impact on our environment, how to best select the 'right' products, local products versus imported products, ergonomics explained, AFRDI and what this means along with the latest furniture reviews on new products to hit the market. There is also the recent projects section of the website where you can see some of the products implemented and in use. The Australasian Furnishing Research and Development Institute (trading as Furntech and as AFRDI) is an independent not-for-profit technical organisation providing standards, testing, product certification and research for buyers and sellers of furniture in Australia and New Zealand. Products that have AFRDI approval usually have the blue tock of aproval or a certificate showing what level of AFRDI approval was achieved. Ideal Office Furniture offer a range of AFRDI tested and approved products ranging from height adjustable desks, metal storage solutions, chairs and monitor arms. 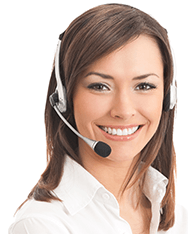 For more information on AFRDI and our range of tested and approved products phone 02 9629 6666 and one of the team will be happy to help with your enquiry. The Ezitask Chair is one of the most popular AFRDI Level 6 chairs on the market and is locally made with a huge range of fabrics and options. Click the back button to return to the news and reviews page, otherwise click 'next' to view more office furniture reviews and related articles. Impacts on our environment article coming soon! Click the back button to return to the news and reviews page, otherwise click 'next' or 'previous' to view more office furniture reviews and related articles. ERGONOMICS is essentially about "fitting work to people". It's the process of designing or arranging workplaces, products and systems so that they fit the people who use them. Most people have heard of ergonomics and think it is something to do with seating or with the design of car controls and instruments. It is. But it is much more! Ergonomics is the application of scientific information concerning humans to the design of objects, systems and environment for human use. Ergonomics comes into everything which involves people. Work systems, sports and leisure, Health and safety should all embody ergonomics principles if well designed. *Read below for some useful information on better office seating techniques. Determine what section of the keyboard you use most frequently, and readjust the keyboard so that section is centred with your body. Wristrests can help to maintain neutral postures and pad hard surfaces. However, the wristrest should only be used to rest the palms of the hands between keystrokes. Resting on the wristrest while typing is not recommended. Avoid using excessively wide wristrests, or wristrests that are higher than the space bar of your keyboard. Place the pointer as close as possible to the keyboard. Placing it on a slightly inclined surface, or using it on a mousebridge placed over the 10-keypad, can help to bring it closer. Centre the monitor directly in front of you, above your keyboard. *Article written by Mark Dohrmann and Partners and is an information article only, not professional advice. What is commercial office furniture made out of. Are there better materials than others? Materials in Office Furniture article coming soon! The difference between local and imported office furniture, the different quality measures and ongoing availability are a constant topic of discussion and the more we learn about these two different methods of supply, the more we learn about the benefits of both options. 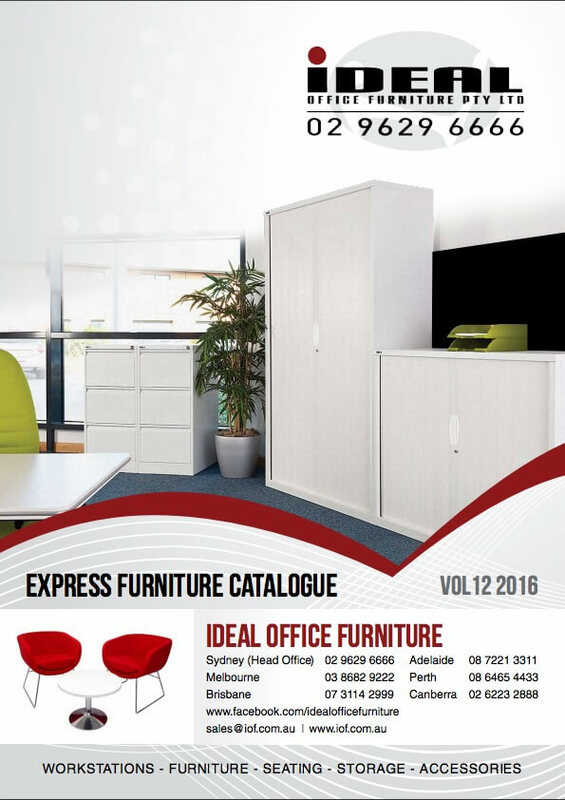 The locally made office furniture and office chairs are generally made up of a combination of local and imported componentry but are assembled or manufactured here in Australia. The reason for this is that some chair parts (such as alloy chair bases) are only available from off-shore suppliers due to the methods used to mould the different parts and the costs associated with this process. Most of the timber office furniture products on the market are made locally due to design, specific dimensions and to ensure the timber will not crack or wharp in the Australian conditions. A timber from a different country may not adjust to our dry climate and therefore could end up rubbish after only a few years. The timber and timber veneer product suppled by Ideal Office furniture offer commercial warranties and are generally cured to ensure longevity. Regardless of the product, Ideal Office Furniture still suggest that you pay for what you get in terms of office chairs and furniture and the origin of the item doesn't always determin its place in the market. Shop well, shop with confidence and ask questions, this in turn will ensure you make the right decision and have a great looking new office that will last. Ideal Office Furniture (IOF) welcome any questions relating to their range of commercial and home office furniture and welcome any feedback.